Virtual Network Computing (VNC) is a system which allows the user to view a 'desktop' environment from anywhere on the Internet. 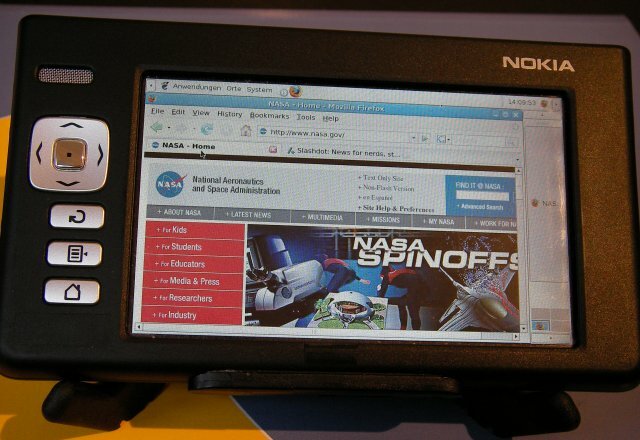 The VNC viewer provides a client that can connect to a VNC server running on a different system and display its desktop. 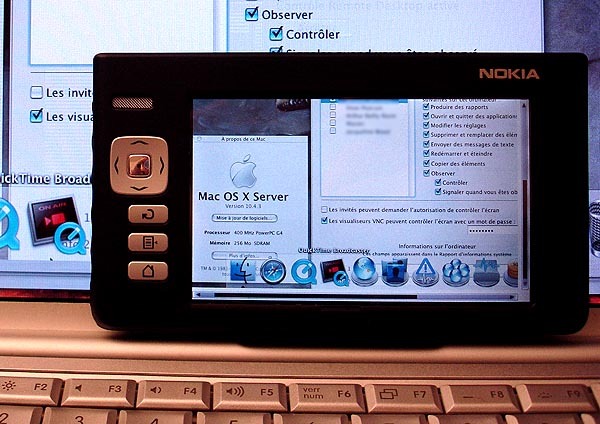 VNC Viewer project would be glad to receive some donations. We will invest the donations for development. Press the Select/Confirm button to turn on and off the text input method window (just like in xterm). Use the Zoom out (-) button for middle mouse button clicks. Use the Zoom in (+) button for right mouse button clicks. Use the Cancel/Close button to send an Esc key. Send other keys by activating the keys menu by clicking on the keyboard button on the toolbar. Hold down the hardware movement keys to scroll the window. The other hardware buttons operate similar to how they operate in xterm. Turn on/off the toolbar from the View menu. It is possible to double-click, but it might require a little practice/multiple attempts. Some command-line options are supported. From xterm, use vncviewer.sh --help for more information.